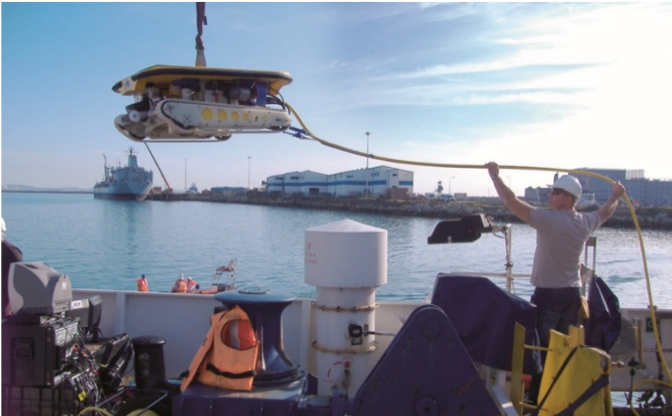 ECA GROUP has designed a specific ROV solution to meet 100% of hull examination requirements specified by international classification societies (IACS) such as ABS, DNV-GL and Lloyds. The ROVING BAT can be equipped with a high-pressure water power unit generating cavitation at the end of proprietary nozzles. 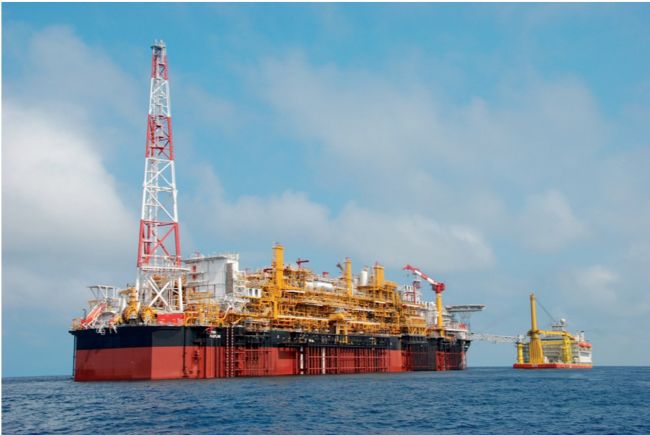 The system cleans the hull using the energy released by the implosion of the bubbles during the cavitation process, causing marine growth to be removed from the surface. 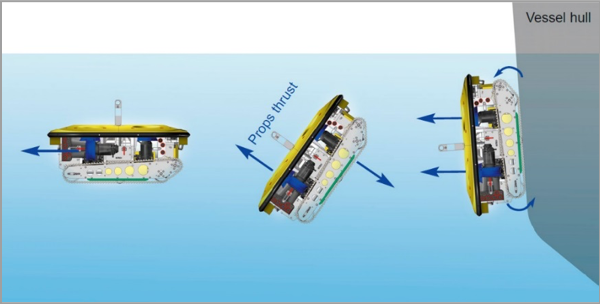 Each dome incorporates three rotation nozzles, which besides cleaning, creates a vortex effect, hence increases the ROV adherence to the hull. This is a short video of the Roving Bat in action, completing a general visual inspection, a close visual inspection, cathodic protection reading as well as a metal thickness reading with an NDT probe. 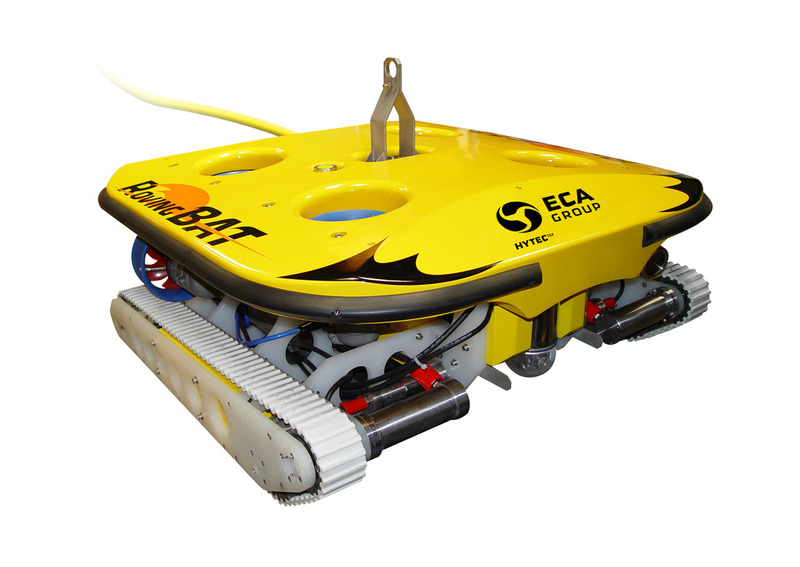 The Roving Bat ROV can work in oceanic conditions that would prove impossible for commercial divers or other ROVs.